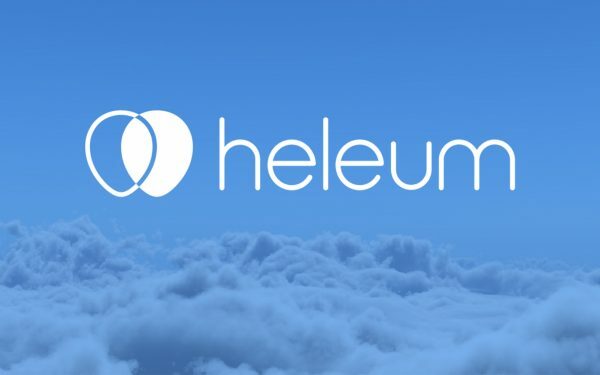 Learn about Heleum, an app that was built on Uphold’s open API, making cryptocurrency trading easier. 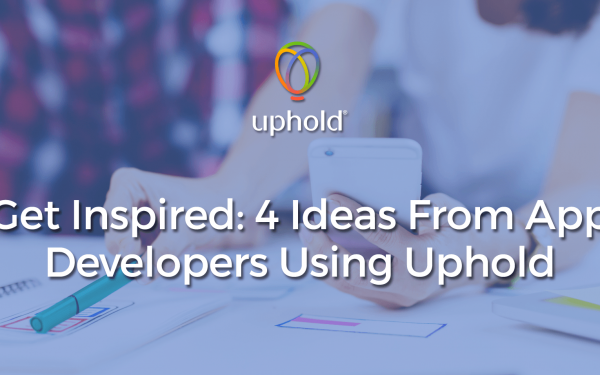 Uphold’s open API means developers can easily integrate their apps. 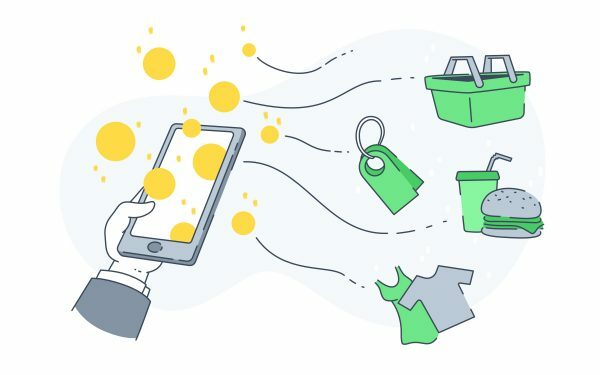 Check out some of our favorite partner apps. 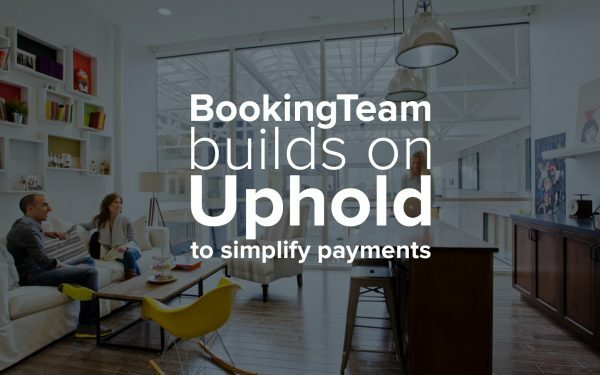 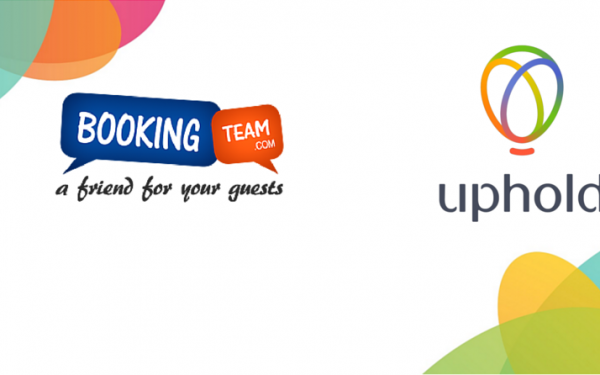 Uphold platform enables Heleum team to bring their vision of automated investment to consumers, everywhere. 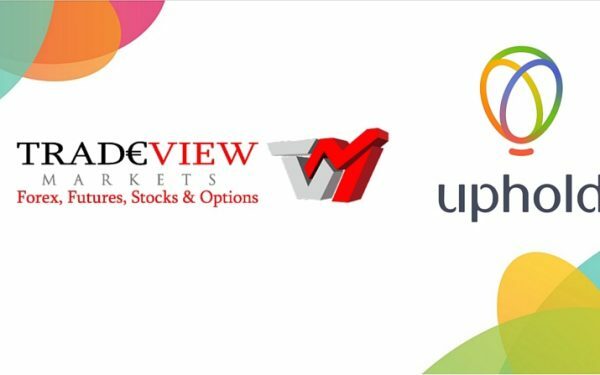 Tradeview differentiates from competition, offering real-time account funding to customers via Uphold.